Here’s a book for every teen who wants to get involved in service and social change. 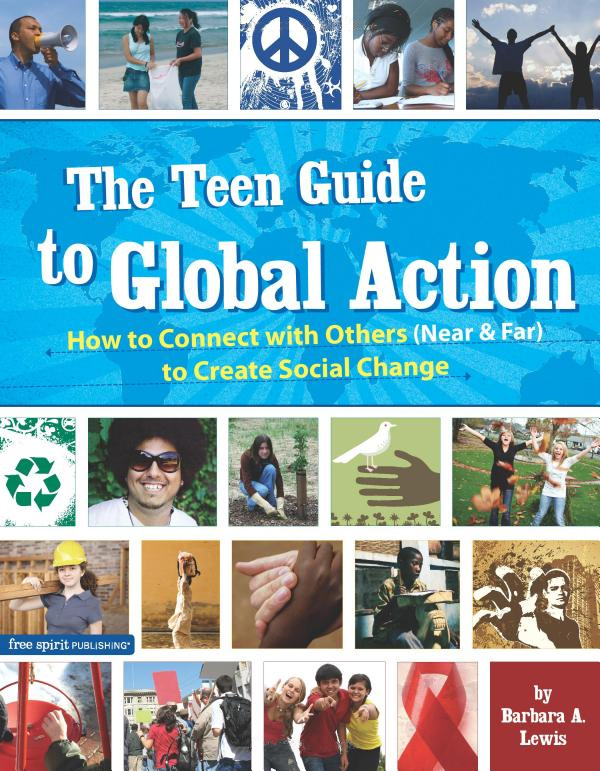 Featuring profiles of real “Difference Makers” and practical tools readers can use to support causes they are passionate about, The Teen Guide to Global Action provides everything youth need to make a difference at the local, national, or global level. Includes dozens of stories of youth “Difference Makers” from these countries around the world: Afghanistan, Australia, Canada, China, Colombia, Costa Rica, Croatia, Cyprus, Egypt, El Salvador, England, India, Iran, Israel, Italy, Japan, Jordan, Mexico, Netherlands, Pakistan, Palestine, Paraguay, Poland, Puerto Rico, Russia, Saudi Arabia, Serbia and Montenegro, Sri Lanka, Turkey, Uganda, United States, and Vietnam. 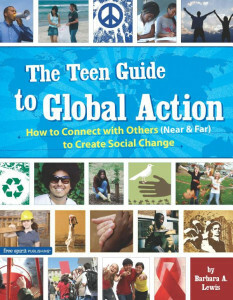 Upbeat, practical, and highly motivating, The Teen Guide to Global Action is a go-to source teens can use to put their volunteer spirit into practice and make an impact in their world.